delivers the quality care you deserve! At Dentistry on the Heights, we’ve built our reputation by providing quality dentistry with a genuine concern for our patients. Dr. Greg Williams delivers a full spectrum of dental services to create strong, naturally beautiful smiles. They address the unique oral healthcare concerns of each patient with compassion and a forward-thinking attitude. As our guest, you’ll be tended to by a staff chosen for their extraordinary skills and dentists dedicated to providing distinctive care. When you visit, we invite you to relax and receive exemplary dentistry in an atmosphere that exudes warmth. We share your goal of a smile that provides lasting beauty and comfort and use state-of-the-art instruments and techniques to achieve that goal. Our diverse services includes preventive care, family dentistry, orthodontics, cosmetic veneers, dental implants, TMJ treatment, and sedation. We provide a positive, pleasant experience for the most important person in our practice – you. 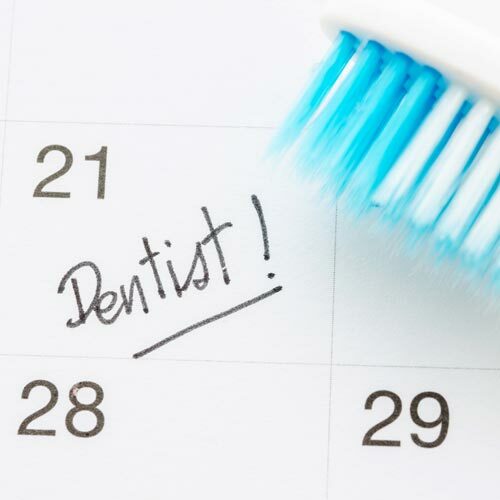 Your hygienist will meet with you every six months if you have good oral health, clean your teeth, and teach you to properly care for your smile at home. If you’re one of the many Americans with gum disease, the hygienist will provide comprehensive care to restore your gums to good health. Your dental assistant will aid the dentist in delivering comfortable, efficient care. In addition, the assistant will help educate you about your treatment options and answer your oral healthcare-related questions. Our front-office personnel will greet you with a smile, accept your payments, file your insurance claims, and answer your administrative questions. They’ll also schedule your visits and send appointment reminders.